Islamic indoctrination is happening in public schools all across America. Over the past few months, we have updated you on some of the Islamic indoctrination happening in Tennessee and Georgia. However, these are not isolated events – it’s a nation-wide epidemic that has been brewing for a while. For the last several years, parents from across the country have contacted the ACLJ—from California to Maine—concerned about the teaching of Islam in their local schools. 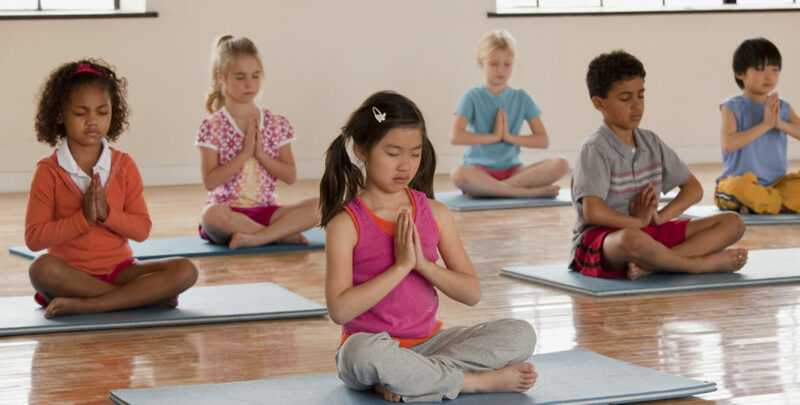 It seems that many schools may be going well beyond simply teaching about a religion. From disparate treatment of religions, to distortion of truth, the teaching of Islam seems entrenched with problems. Students in Tennessee and Georgia were told to recite the Five Pillars of Islam—the Islamic conversion creed—while not learning about Christianity or Judaism. Some schools in Georgia reportedly went as far as to tell students that Allah is the same God worshipped by Christians. 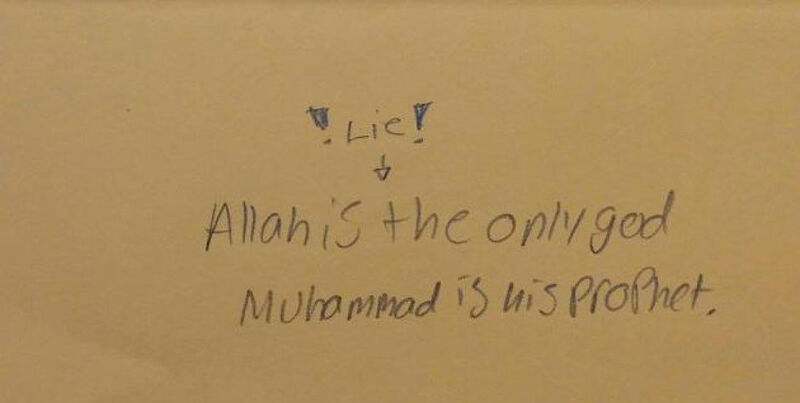 And at least one Tennessee middle school—where Islam was covered for over three weeks—students were told to write “Allah is the only God,” while the lesson on Christianity was skipped in its entirety. This far surpasses education on the history of world religions. This is indoctrination. The opinion from the Tennessee Office of Open Records Counsel only serves to underscore what we have known all along – our open records requests are valid, and the school districts are required to produce all records that are responsive to our requests. We are following up with any school districts that have erroneously denied our open records request. In the end, these flawed stonewalling tactics will not stand to hide the truth. Of course, not all school districts in Tennessee followed the stall tactic, and we are currently receiving and working with many districts pertaining to the requested records. But it’s not just Tennessee where we are involved. In April, we reported that at least one high school in Wisconsin was apparently forcing students to “pretend you are a Muslim.” We sent a letter to the school—on behalf of thousands of concerned citizens and parents—explaining that forcing students to adopt a particular religious viewpoint violates the Establishment Clause. 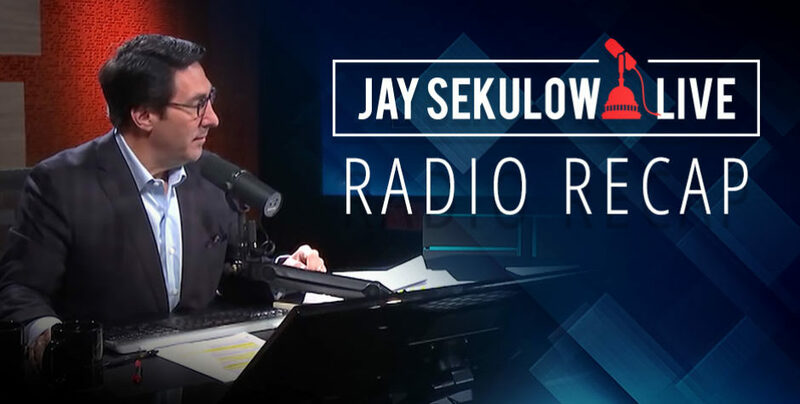 Now, we have heard from over 205,000 people across the nation, and are currently looking into curriculum concerns in Georgia where we have heard from almost 6,000 citizens and California where we have heard from over 22,000 citizens. The ACLJ is continuing to fight to end the unconstitutional teaching of Islam in public schools. We are taking on clients and preparing important demand letters to send to these schools and are weighing our legal options to stop this outrage. 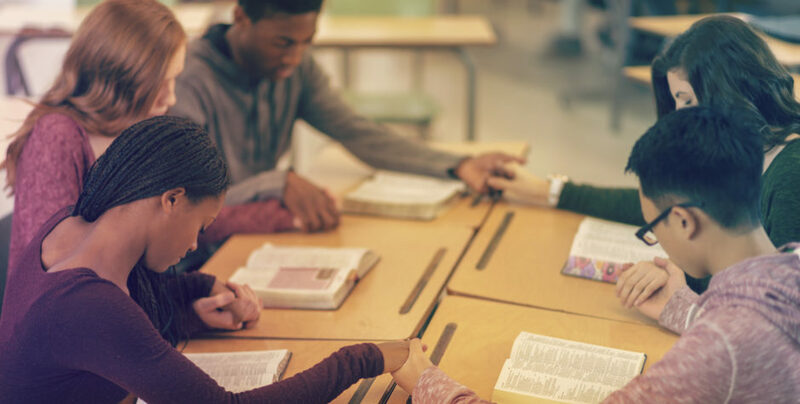 Incredibly, as Islam continues to be taught in schools around the nation, students are being denied the right to establish Bible Clubs on campus, bring their Bibles to school, and speak about Christianity. Simply put, schools may not promote Islam while silencing Christianity. The ACLJ is working tirelessly to protect students’ right across America. Please stand with us as we fight to bring the Constitution back into public schools. Take action with us as we fight to stop Islamic indoctrination and protect students' religious liberty. Make a tax-deductible gift today. Have your gift doubled through our Matching Challenge.